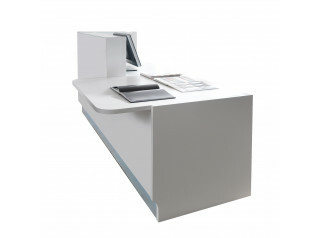 Après Furniture supplies custom Corian Reception Desks made to your specification. Starting every client’s reception furniture project with a blank sheet of paper, we can take your ideas and turn them into something beautiful and tactile for your business entrance. 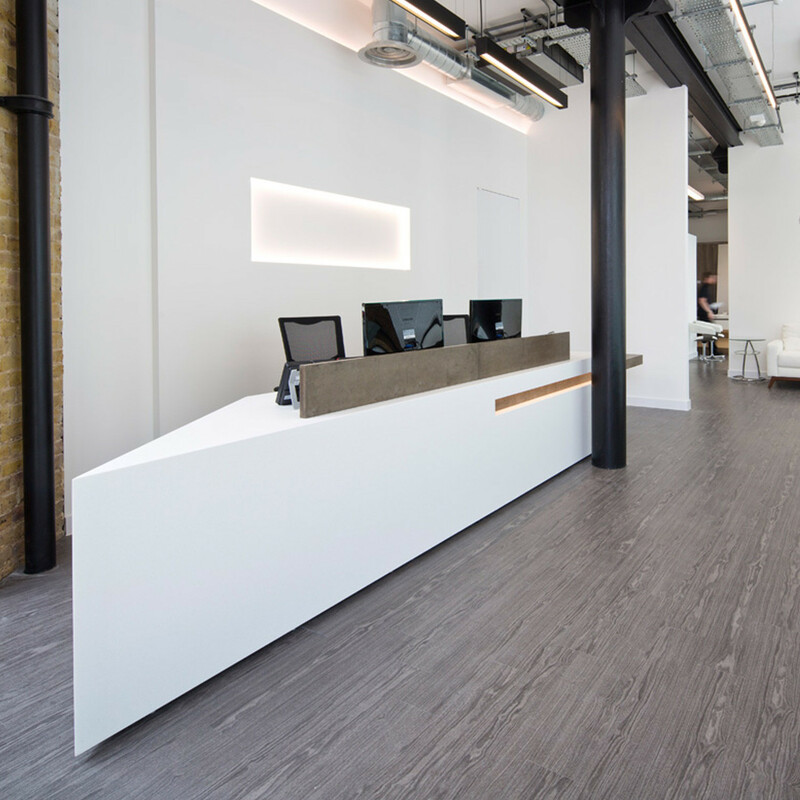 We work with an experienced team of designers and DuPont™ Corian® Fabricators, capable of delivering reception furniture in any of the finishes from the Corian® colour palette. 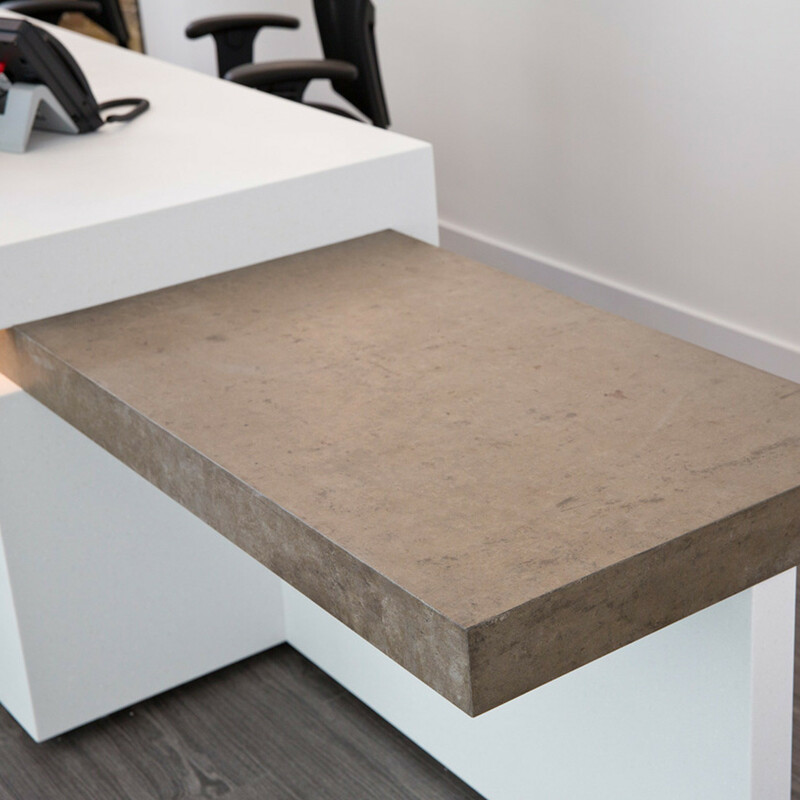 We take pride in our skilled and experienced craftsmen who handle contemporary solid surface materials, combining a range of high quality materials to make your custom Corian reception desk. 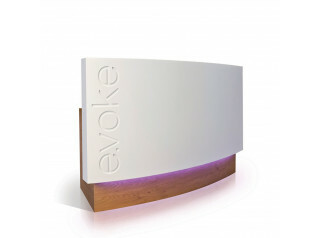 Using thermoformed Corian® and HI-MACS® we can combine materials such as glass, steel, eco-friendly ‘Concrete’, laminate, veneer and LED lighting to create the look and feel you want to envisage. 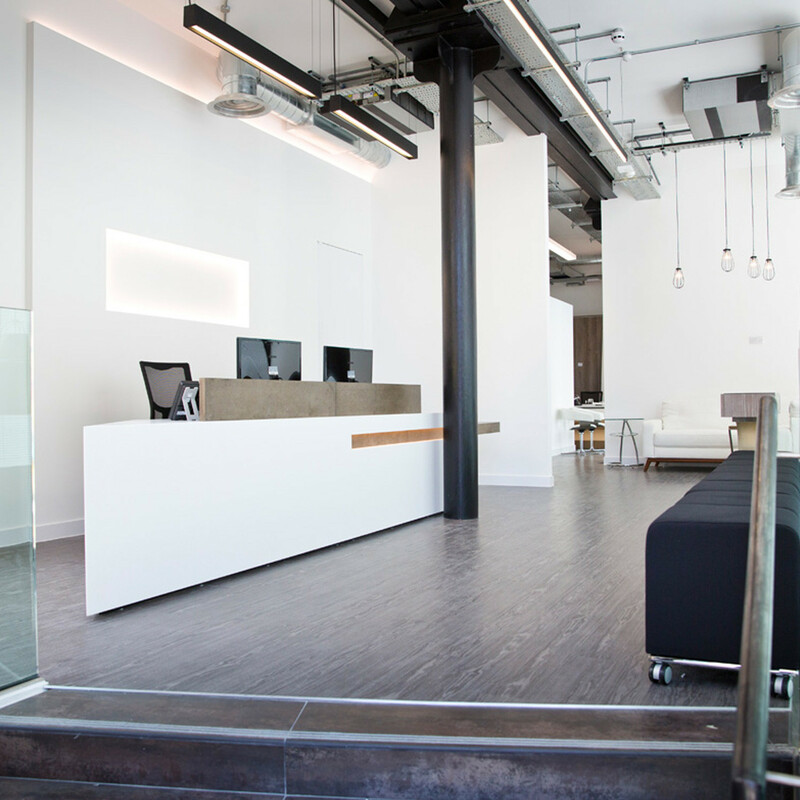 Our custom Corian reception desk service promises to deliver a reception furniture piece that looks and feels as stunning as the design demands. 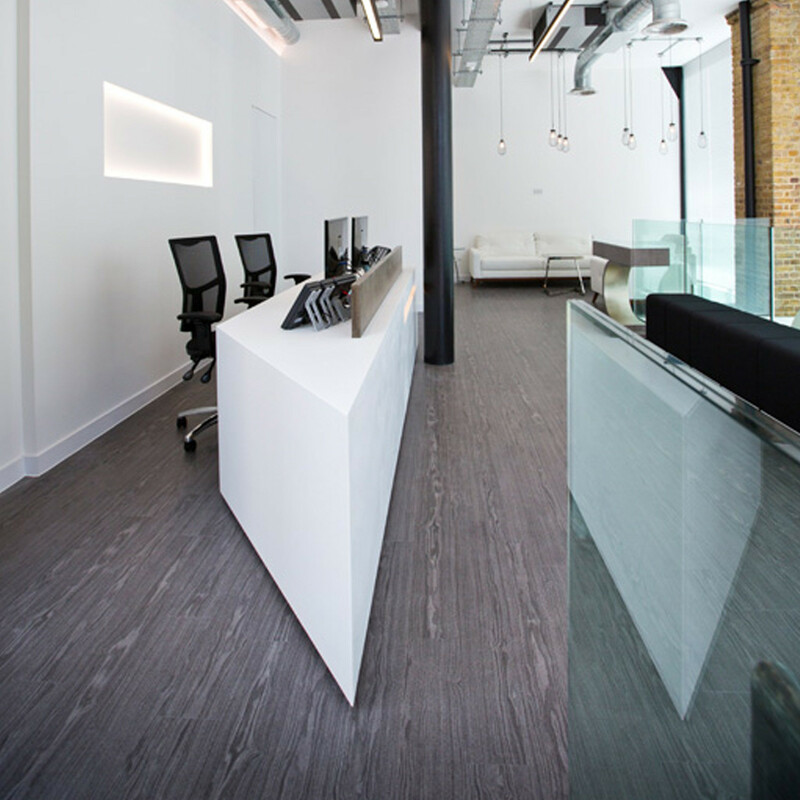 View more furniture solutions from Clarke Rendall. 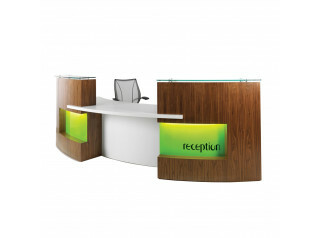 You are requesting a price for the "Corian Reception Desks"
To create a new project and add "Corian Reception Desks" to it please click the button below. 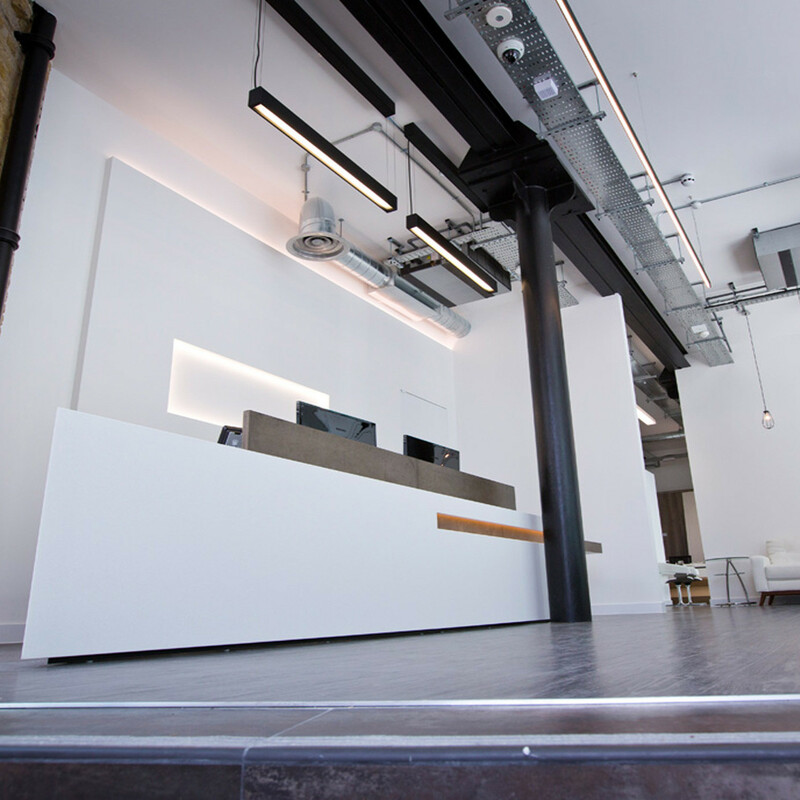 To add "Corian Reception Desks" to an existing project please select below.